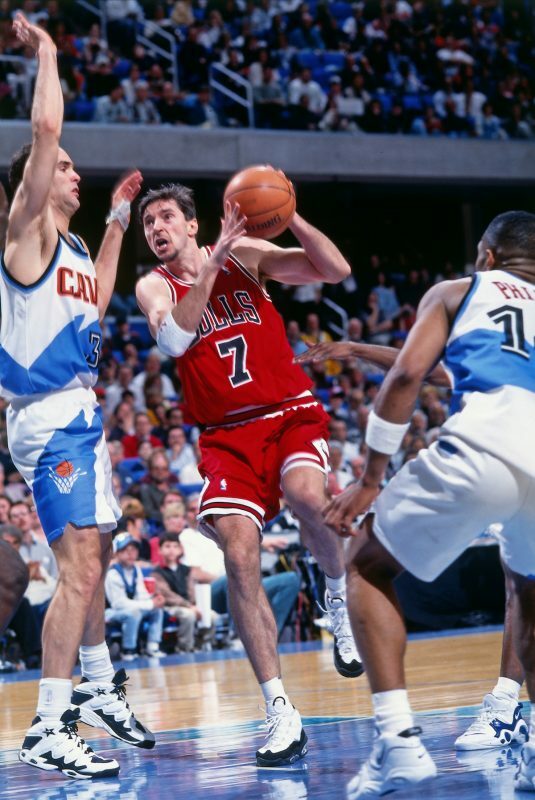 Though he came to Chicago at age 24 as one of the most decorated players in European basketball history, his teammates barely knew Toni Kukoc when he put on a Bulls uniform in 1993. 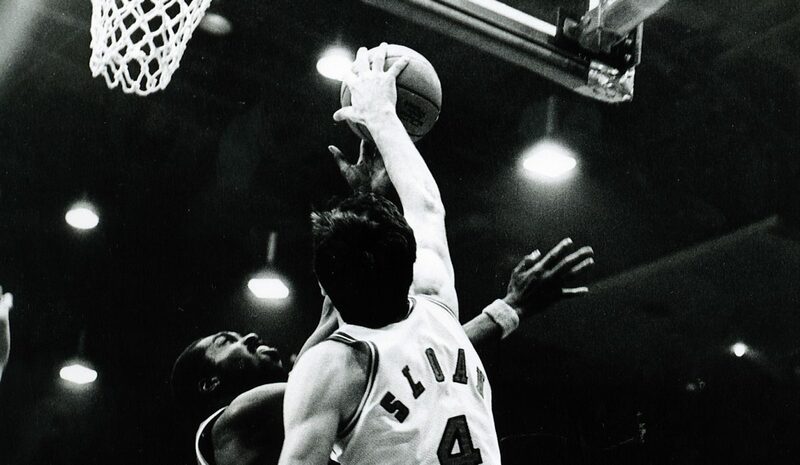 Even head coach Phil Jackson had only seen Kukoc play a few times; back then, NBA scouts weren’t all that interested in foreign players. 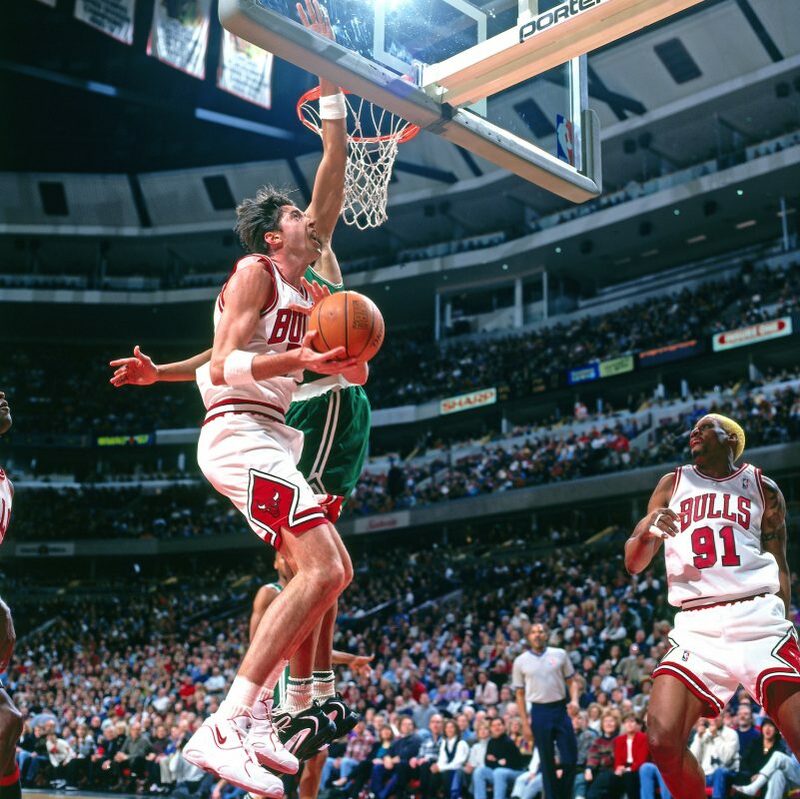 In order to play with Scottie Pippen and Michael Jordan, the newly arrived Kukoc, who earned NBA All-Rookie Second team honors (1994), had to gain weight and switch positions to power forward. 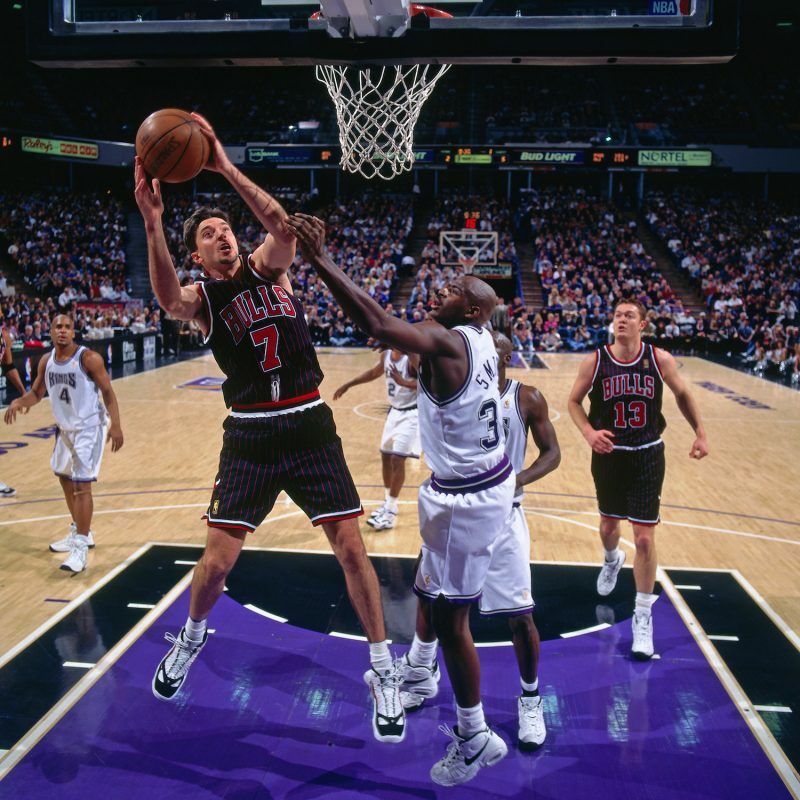 “Once everything clicked, it was a lot of fun to be on the court at the same time with Michael, Scottie, Dennis (Rodman) and (Ron) Harper,” says Kukoc, who eventually became the Bulls third-leading scorer. 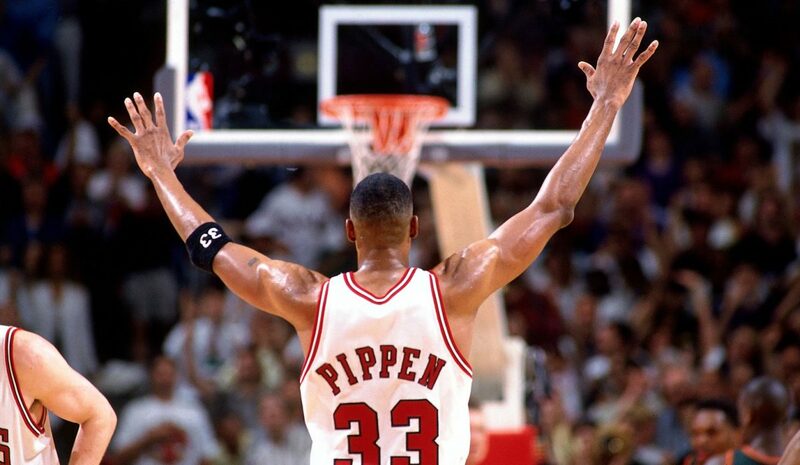 A three-time NBA Champion with Chicago (1996, 97, 98), he was also 1996 NBA Sixth Man of the Year. 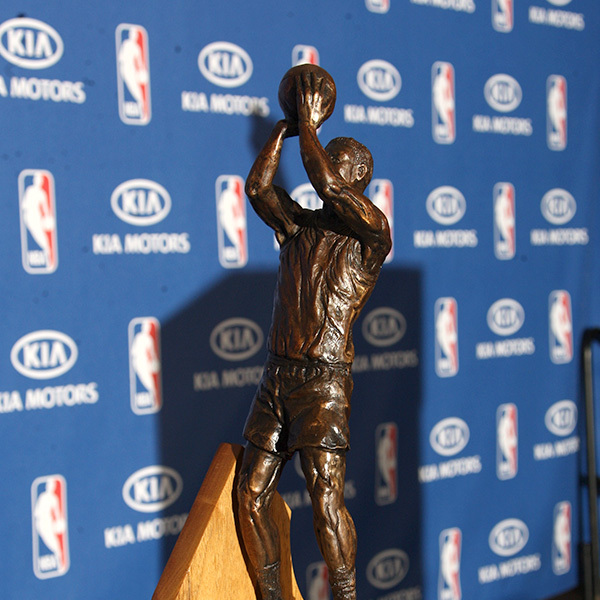 His success didn’t surprise anyone who knew the 6’11” Kukoc’s history; considered one of Europe’s 50 best basketball players ever, Kukoc started his pro career at age 17, was a three-time Euroleague Champion, four-time European Player of the Year, Olympic medalist, and FIBA World Championship MVP – among many honors. 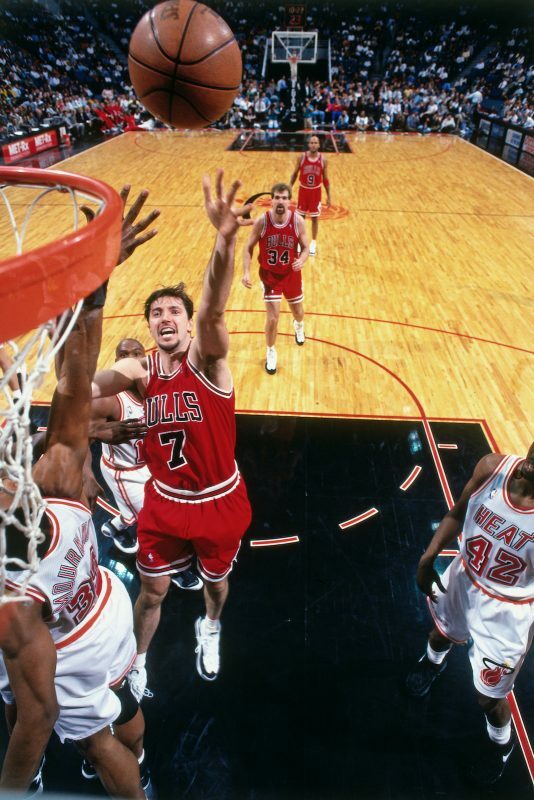 After seven years in Chicago, Kukoc went on to play for Philadelphia, Atlanta and Milwaukee, retiring in 2006 after 13 seasons. 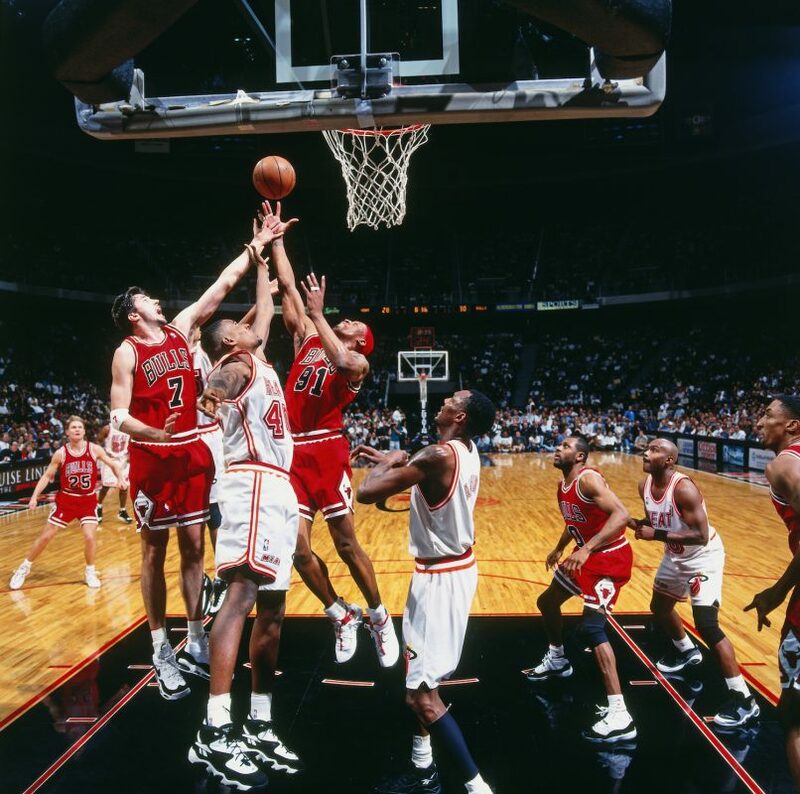 Kukoc and his wife live in suburban Chicago full-time, except for a few months when they return to Split to see family and friends. 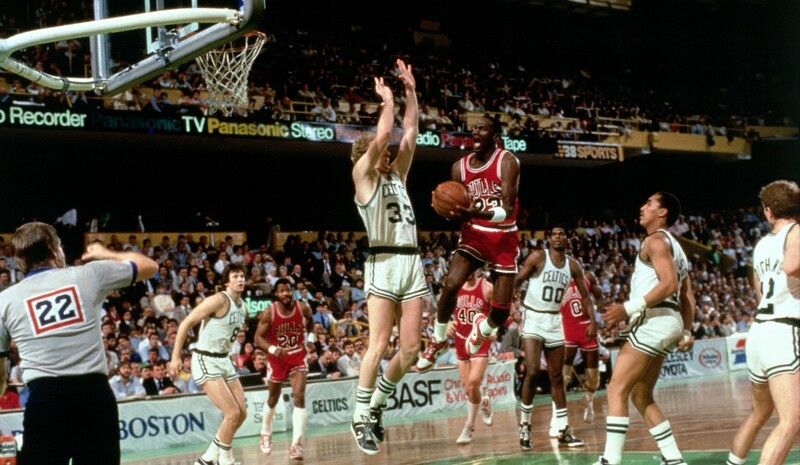 Along with Scottie Pippen and Horace Grant, he is a special advisor to Bulls president and COO Michael Reinsdorf. “It’s like a family. 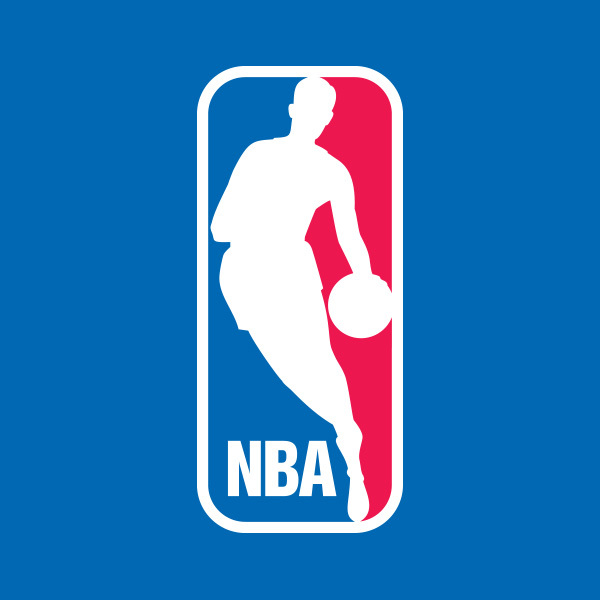 I spent a long time as a player here and it’s a great feeling for me to be part of the family in a different role,” he says.